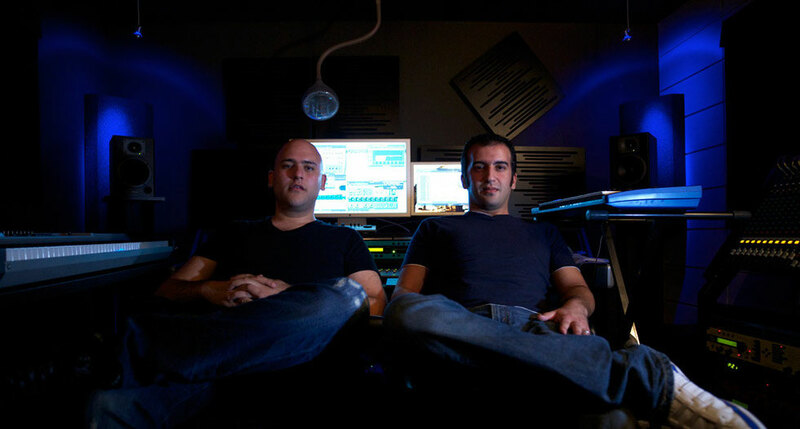 Ever since their first international signing back in 2002, Egyptian DJ/producers Aly & Fila, have continued to release top music. Now, following their recent chill out album which saw them reworking their own tracks into a more chilled, downtempo style, the Cairo based combo are back doing what they like doing best, entertaining trance fans around the world with their brand of uplifting music. Now releasing the third instalment of their ‘Future Sound Of Egypt’ series, Aly & Fila aim to demonstrate to a global audience that they are a force to be reckoned with. 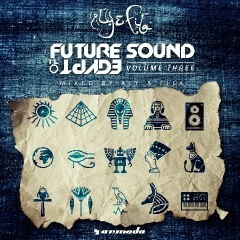 Featuring an array of tunes by artists including the likes of Paul van Dyk, Bobina, Giuseppe Ottaviani, John O’Callaghan, Standerwick, Photographer and many more as well as Aly & Fila themselves, ‘Future Sound of Egypt Vol. 3’ is an album for all that love the powerful, energetic and melodic trance that FSOE represents, where the duo have hand picked all the tracks themselves. It's out now on Armada Records.